New Zealand’s insurance lawyers were amongst those scooping up honours at the 11th Annual New Zealand Law Awards last night, where over 500 of the industry’s finest had gathered to celebrate excellence in the legal profession. 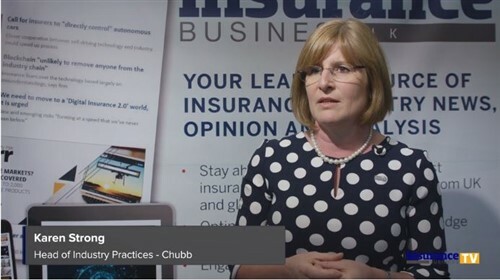 AIG won the Insurance In-House Team of the Year, while DAC Beachcroft took out the Insurance Specialist Law Firm of the Year. Bell Gully and Anderson Lloyd dominated the firm-wide division, crowned large and mid-sized firm of the year. And Russell McVeagh won the Employer of Choice award, in the 100+ employees category. The representative body for Australian brokers, NIBA and the Australian and New Zealand Institute of Insurance and Finance (ANZIIF) have nutted out an historic partnership which will change the way broker education is delivered across the Tasman. ANZIIF will now become the preferred supplier of broker education with immediate effect with the launch of the ANZIIF Skills Unit set for release next year. NIBA CEO Dallas Booth saying the partnership will provide great dividends moving forward. “We have full confidence that it will deliver positive outcomes for individual brokers and, ultimately, for their businesses and clients,” he said. ANZIIF CEO Prue Willsford said the deal had been worked on for some time and she was pleased both organisations and the industry had worked so well together on the project. 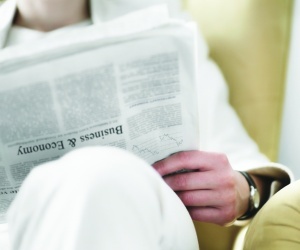 The ANZIIF Skills Unit had been developed with the industry and was designed to mimic real life work scenarios to support brokers as courses would be shorter and more concentrated to allow brokers to upskill quickly. 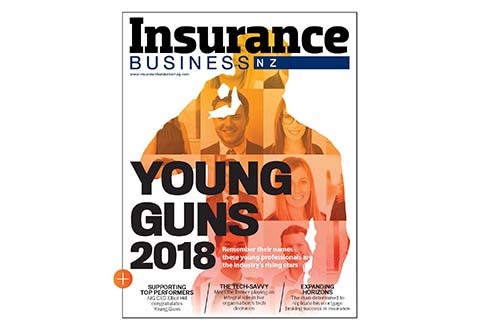 CEO of the Insurance Brokers Association of New Zealand (IBANZ), Gary Young, said he wasn’t sure yet what the implications would be for New Zealand. He planned to find out more details about the partnership during his next catch-up with NIBA, which had been scheduled for the coming week. BrokerWeb Risk Services has developed a new initiative with NZ Thoroughbred Racing (NZTR) to generate funds to increase racing stakes. FastTrackInsurance is a dedicated website aimed at those involved in racing or racing fans and encouraging them to buy their domestic insurances through the platform. The hope is that the additional prize money will directly benefit all stakeholders and improve the future health and stability of the racing industry. NZTR is to coordinate the allocation of funds for stake increases in consultation with affiliate clubs.